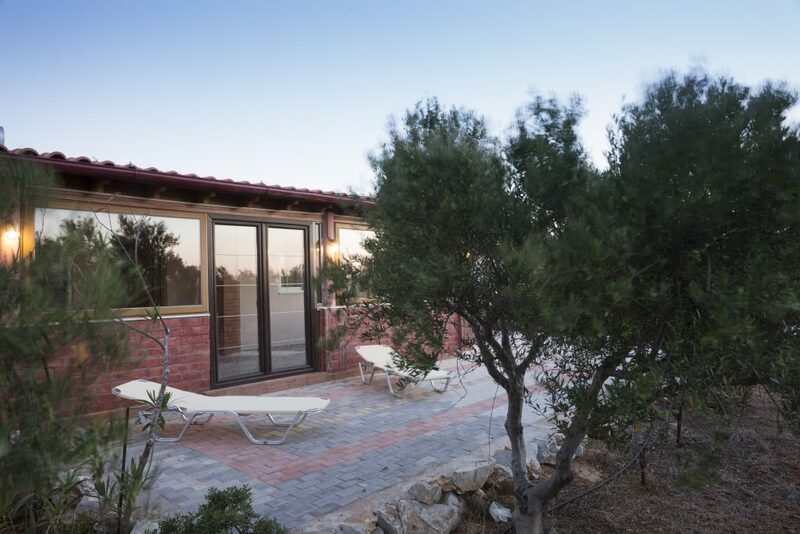 Elia Stavros Villas are situated only a few kilometers away from Chania Airport “Ioannis Daskalogiannis” and from the port of Souda. There is a bus line with itineraries every 30 minutes from Stavros to the old port of Chania, just fifteen km from the villas. Stavros is a famous tourist resort area. Situated behind a wide and long sandy beach that combines everything you may need, from excellent restaurants and beach bars to shops of all kinds. Stavros beach is famous for the fact that there took place the shooting of the movie “Zorbas” with Antony Queen! Elia Stavros Villas consists of two villas, one with a traditional design and decor and the other more modern, for 4-6 people, fully renovated, with independent kitchen, refrigerator, safe, and spacious bathroom. Each has an area of 120 m2 and consist of two bedrooms with double bed and two single beds, kitchen, living room, dining room and bathroom. 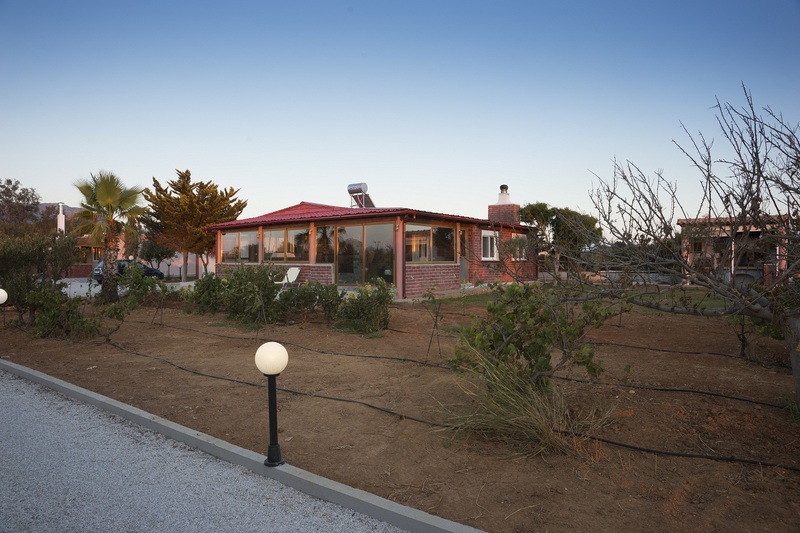 Elia Stavros Villas are standing on a very beautiful plot of 3.500 m2 and provide many facilities. There are two beaches near the villas. One, a hundred meters away from the villas, more secluded and less crowded. The other, the cosmopolitan beach of Stavros, is just a few meters from the villas. Facilities: Internet, air conditioning, TV, fully equipped kitchen, safe, tennis court and barbeque. Also both villas are equipped with an alarm system and video surveillance of the outdoor area. Chania is the second largest city of Crete, known for its extremely beautiful beaches, the picturesque villages and it lush nature, which we at Elia Stavros Villas are willing to help you explore.